We are the go-to supplier for quality wool and biodegradable fibres, offering sustainable and traceable solutions to spinners, weavers, brands and manufacturers. for buying and selling the best wool in the world. 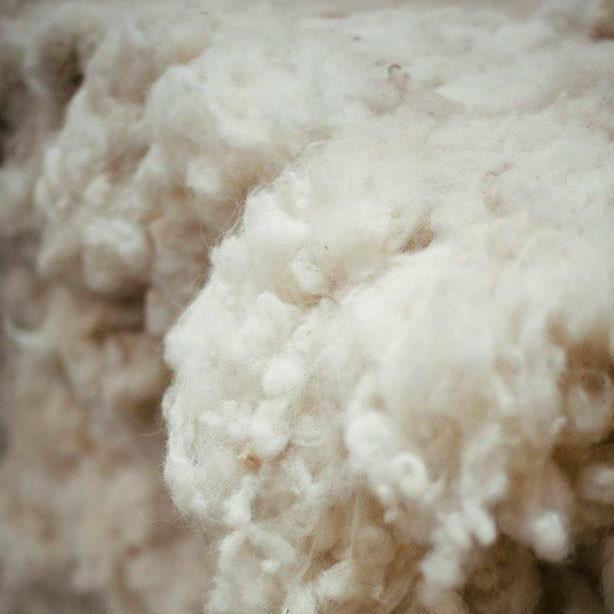 We are driven by the desire to bring fabulous natural biodegradable raw materials like wool (and allied fibres) to the market, as we believe in businesses delivering sustainability whilst doing business and adding the most value possible to ensure the farmer gets the best deal as well as the consumer, and the environment. Since 1888, we have held our position at the forefront of the global wool trade, earning a reputation as an influential and innovative organisation that is helping to ensure wool not only has a past to be proud of, but has a strong and successful future to look forward to. 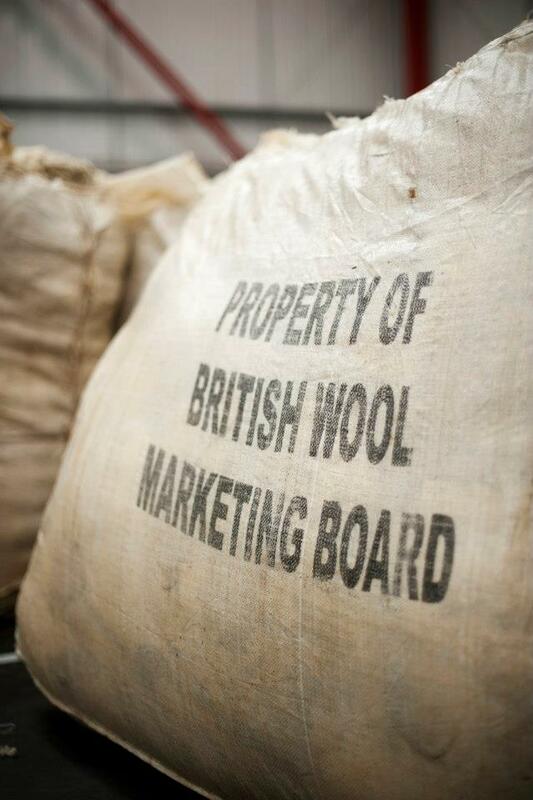 We work in partnership with growers and purchasers of wool from across the globe. Our ability to source a consistently high quality of wool for any application and industry sets us apart from our competitors. The benefits of dealing with us is that we provide a transparent, reliable and seamless service from beginning to end. And that is why our customers return time after time to find out what we have to offer. Let H.Dawson introduce you to wool's universal appeal! Contact H. Dawson Wool today to discover a new way to buy and sell wool.